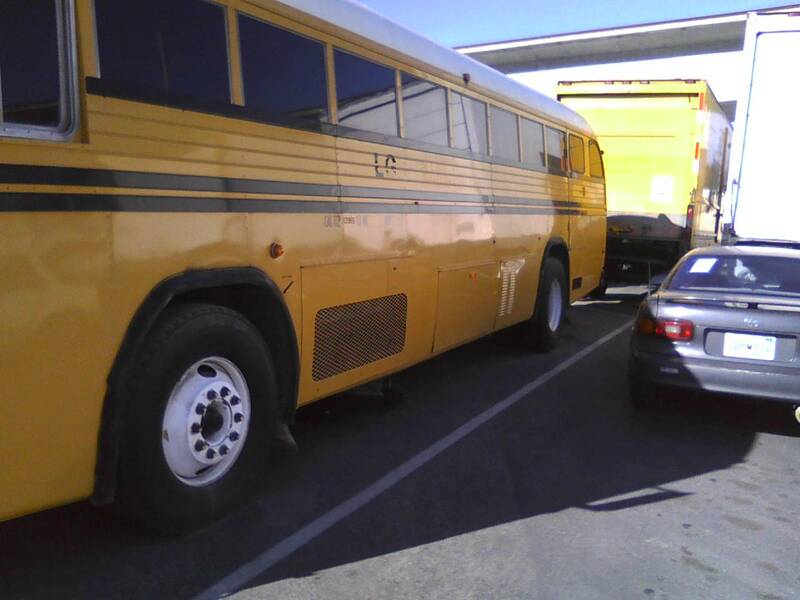 its yellow on the outside, the rims are white, the tires are about 75-80% good (u be the judge of it), there some scrape on the side luggage compartment and front door ( a car got to close to bus parking and hit it). The brakes are about 80- 85% good. Everything inside and out works on this bus.